If I only could show you the world as I see it. Fantasy fair in Second life, Pure game graphics. Read more: Fantasy fair in Second life, Pure game graphics. Checking out the Great Canadian grid. After trying to get my grid to work. Most done but cant walk between regions. Teleport works.Strange. Read more: Checking out the Great Canadian grid. Getting to the bottom of Second life. This world will live on. 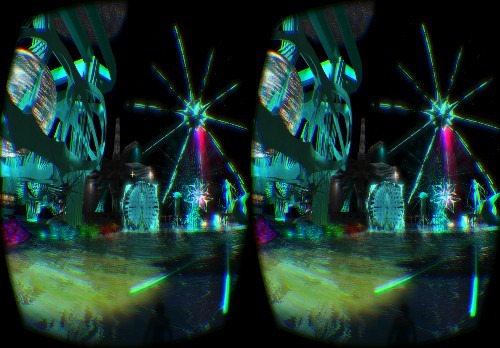 Read more: Getting to the bottom of Second life. This world will live on. High Fidelity is like the space program. Not for everybody but there could be spinoff effects. Read more: High Fidelity is like the space program. Not for everybody but there could be spinoff effects. Going by train in Caledon. Read more: Going by train in Caledon. A new server for the Developer grid and expanding virtual life. Read more: A new server for the Developer grid and expanding virtual life. Read more: Where does creativity come from? Some time over to work on Lendonia. The portal to ghost town and the road are finished. Need to do a prim count. I do not think I can get everything in to the sim as I want but I have my own kingdom. Read more: Some time over to work on Lendonia. Little trailer for my new exhibition. More about the exhibition coming later right now it is TGIF. Read more: Little trailer for my new exhibition. Updating old software. What things you can learn. Read more: Updating old software. What things you can learn. Cloud party. Building new worlds. Read more: Cloud party. Building new worlds. Osgrid looks like Second life. Read more: Osgrid looks like Second life. Checking out Blue Mars again. Read more: Checking out Blue Mars again. Trying out shadows in Second life. Trying out Kirsten's S19 viewer for Second life and it is more stable and have a better frame rate than viewer 2.0. Both on my Nvidia and ATI cards. 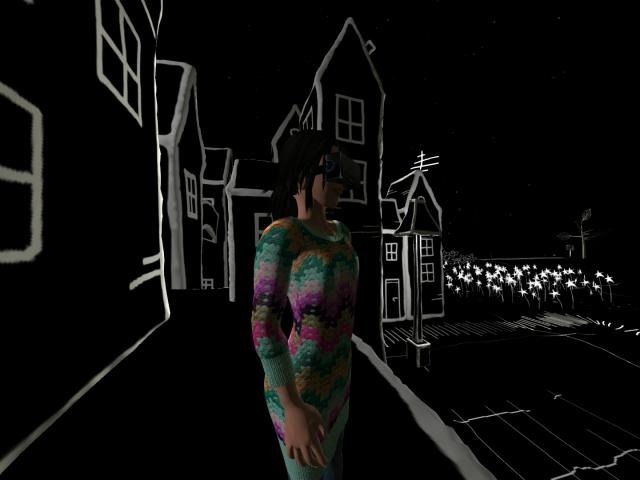 Read more: Trying out shadows in Second life. Read more: Ice hotel party yesterday. A new nice club to meet all the Swedes. In Second sweden, and its called [EARTH]. Friday night and its packed. SL book fair once again. Read more: SL book fair once again. Opensim. Build as much as you want. Read more: Opensim. Build as much as you want. I just had to have it and its not that expensive when you think about it. I am using it almost all day. Sometimes i feel very small. Read more: Sometimes i feel very small. And once more its time for the Dreams community fair. This is whats it all about.